The British Wildlife Photography Awards proudly announce the winners for 2015. The Awards celebrate both the work of amateur and professional photographers and the beauty and diversity of British wildlife. “The British Wildlife Photography Awards has become one of the most anticipated events in the wildlife photography calendar. The bar in wildlife photography has already been raised to unimaginably high levels of sophistication, innovation and artistic vision, yet the standard somehow continues to get better and better. This latest collection of images is testament to the sheer level of interest in wildlife in Britain and, above all, the remarkable abilities of our wildlife photographers”. Mark Carwardine, zoologist, writer, photographer and broadcaster. 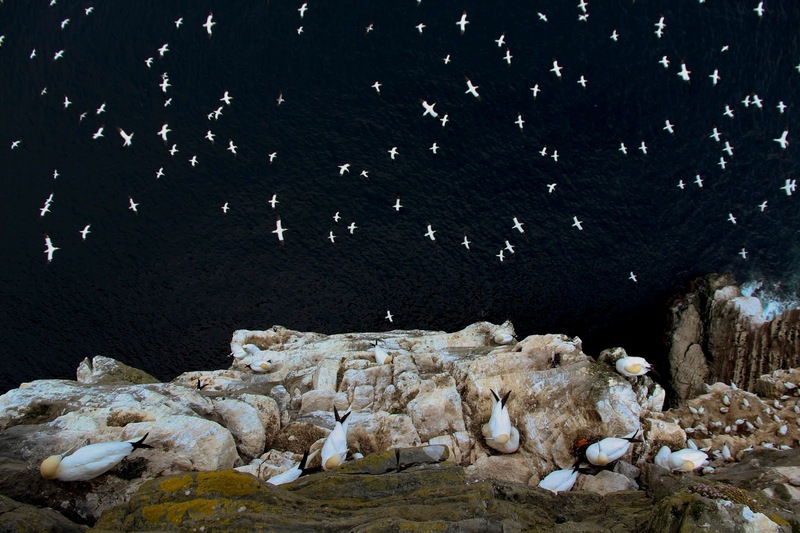 The Overall Winning Picture, ‘On the Edge’ of gannets on a cliff, is by Barrie Williams. "Sea cliffs provide a haven from potential predators, a place for birds to breed, hunt and safely raise the next generation. 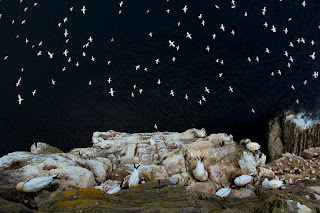 This vertigo-inducing shot shows guano-stained rocks, the bustle of lower ledges with birds packed tightly and gannets hunting over the inky seas below. 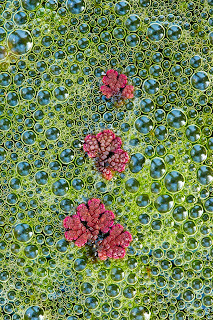 The judges felt it was the unique perspective of this shot and its ability to reveal something new about seabird life that made it such a firm favourite." Matt Swaine Editor, BBC Wildlife Magazine. CJS is proud to sponsor the Botanical Britain category. This year CJS is giving an honourable mention to the winning Documentary Series simply because it's local to us. 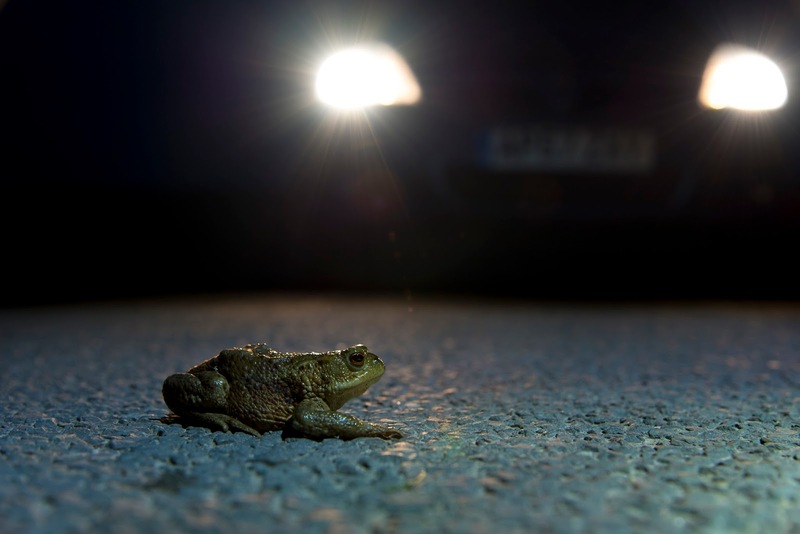 And if you'd like to find out more about Toads on Roads then read the article in CJS Focus on Volunteering (Feb 15 edition) about the Toad Crossing patrol at Osmotherly. 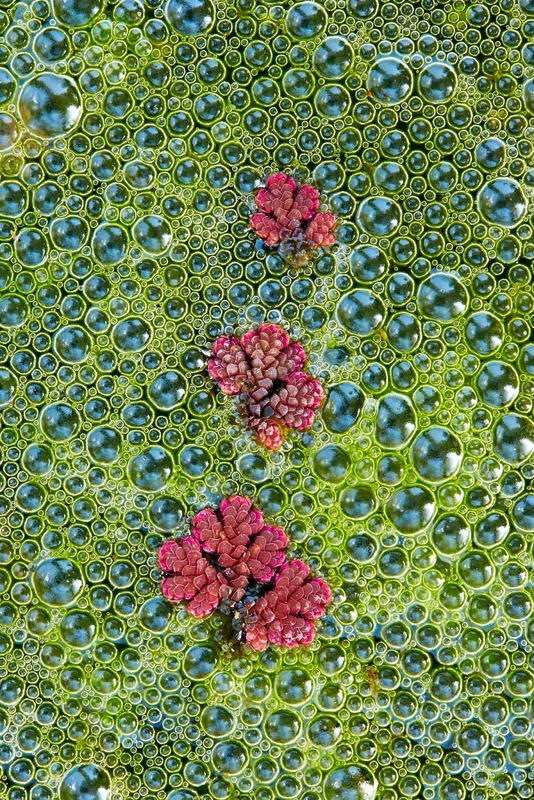 See all the winning entries on the BWPA website here.